Expand search to view more listings in and around Fort Lauderdale. 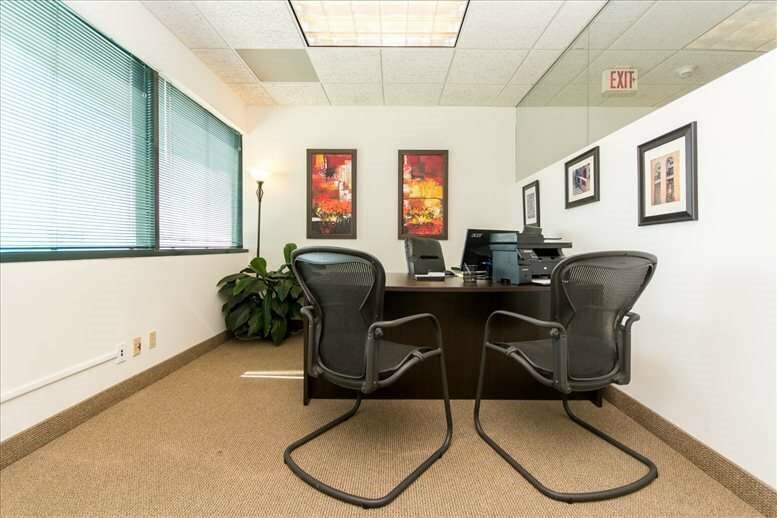 See more offices in and around Fort Lauderdale. 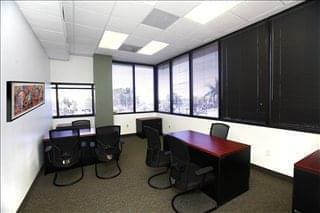 Find your perfect office space in Fort Lauderdale with Offices.net's fast and friendly service. Our in-depth knowledge enables us to find the property you need from a broad selection of ideal locations and private or shared office options. Many of our office properties for lease offer easy, short term and flexible rental contracts, so that your business can have the benefits of a wide range of services and a prestigious business address in Fort Lauderdale, with an agreement that is tailored to your needs. 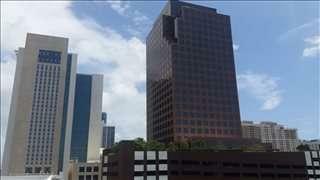 Select from the array of office properties for lease from the real estate listings. A popular tourist destination, Fort Lauderdale sits on the shores of the Atlantic Ocean in South Florida. The city's economy relies on tourism, including cruise ships and nautical recreation. Fort Lauderdale is also a major base for manufacturing and maintaining yachts, with the boating industry accounting for nearly 110,000 jobs in the area according to Broward County. 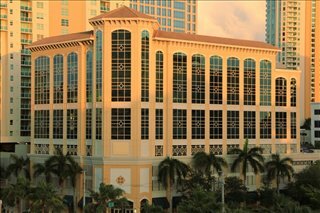 The city's 600,000 square foot convention center is also a major draw for conventions, with approximately 10 million people visiting the city for conventions at the center each year according to the Greater Fort Lauderdale/Broward County Convention Center. Fort Lauderdale, FL is an excellent choice for relocation or setting up new offices due to its good infrastructure, strong economic base and excellent transportation network. 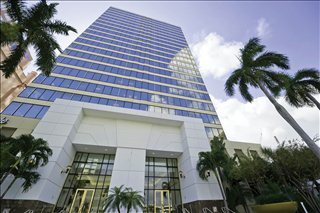 Businesses relocating to Fort Lauderdale will find a revitalized downtown with new high-rise commercial space with world-class facilities as well as new condominium developments. 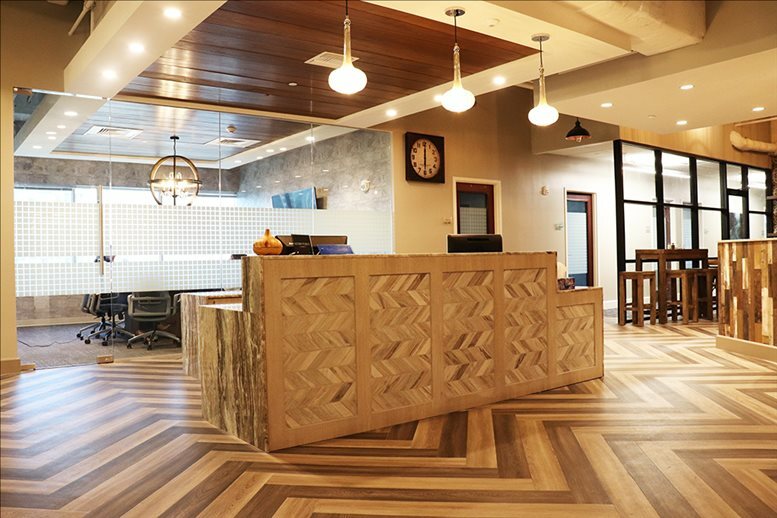 Our goal is to provide you with prime shared space and executive office suites in Fort Lauderdale, Florida, suitable for your individual business needs. 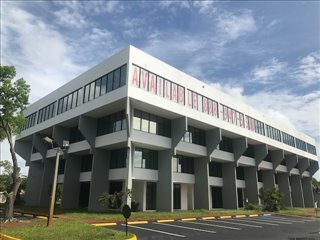 With a fantastic selection of facilities and support services available - such as high speed internet access, business lounge access, event spaces, call answering, event space, mail boxes, bike rack facilities and car parking garage facilities - and flexible rental agreements, you will be assured of an easy move to your new Fort Lauderdale business premises. Fort Lauderdale's CBD has more than 5 million square feet of space, with 80 percent of it being Class A space. Other areas that may be of interest to businesses include Central Broward, Cypress Creek, Hollywood, and Hallandale, which together amount to approximately 12 million square feet. The local market performance is above average when compared to other office markets of the same size range, and is marked by rapid increases in activity and absorption rates in suburban areas like Cypress Creek, Plantation, and Southwest Broward. Outward migration / relocation trends are also evident, as downtown rents are increasing while suburban offices are offered at lower rates and at an often higher quality. In many cases, out-of-town office accommodation offers better value for money and rental rates are below market. Accommodation in business parks is another popular option, as there are more than 10 such facilities in the Greater Fort Lauderdale area. The largest business parks are Sawgrass International Corporate Park (in Sunrise), Miramar Park of Commerce, Weston Park of Commerce, Bergeron Park of Commerce & Industry, and Meridian Business Campus. Price-wise, Class A offices in the CBD command rates of $45 / sq ft / year and above, whereas in suburban areas rental rates range between $29 and $36 / sq ft / year. Given the robust performance of the market and the increasing attention it receives from investors, growth in rents and competition is expected in the near future. Every flexible office on this site has a page with more information, which lists many of the office features offered by each building. 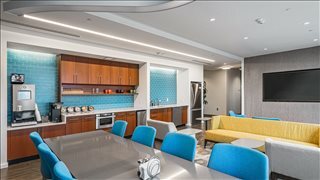 Select from the office spaces in Fort Lauderdale shown above to find out more info, and if anything you are looking for isn't immediately obvious please contact us and ask. Fort Lauderdale is a medium-sized city part of the Miami metropolitan area. With a metro population of more than 1.8 million people, this is the second largest urban center in the area and has one of the 15 highest GDP in the United States. Tourism, leisure, and entertainment have always been paramount to the local economy. The events industry is also important given the existence of excellent meetings and conventions infrastructure. Key target industries are high-tech manufacturing, alternative energy, aviation, global business services, media, headquarters and management operations, and life sciences. 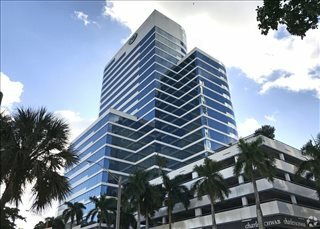 Some large employers based in the city are AutoNation, Citrix, Kaplan, Rick Case Automotive, Patriot National, Sun Sentinel, Weatherby Healthcare, Zimmerman, and Trividia Health. There are also important employers in the public sector, such as Broward County Government, the City of Fort Lauderdale, and Memorial Healthcare System. Fort Lauderdale's diverse economy supports a healthy job market with low unemployment rates usually hovering at around 3 percent. More than 43 percent of the workforce is educated at college level and Fort Lauderdale, FL is one of the top 10 cities in Florida for millennial job seekers. Local business owners receive the support of two dedicated bodies within the city authorities: the Corporate Council, created to provide support to existing businesses; and the Entrepreneur Council, which assists new business owners and promotes business activity. In addition to that, there is a wealth of organizations devoted to fostering business growth through financial and non-financial support. 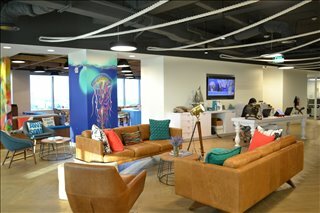 We would love to help you find your ideal office space for rent. All you need to do is to pick one of the furnished offices or coworking spaces for lease in Fort Lauderdale above. The executive and shared office space listed on Offices.net is in an ideal business location, and is available for rent on flexible terms. 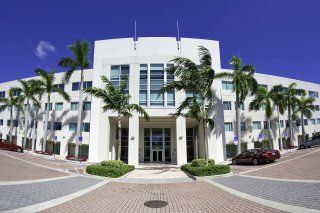 In addition to furnished offices in Fort Lauderdale, FL we have an impressive selection of excellent flexible and luxury office spaces available in other South Florida locations, for rent on flexible terms to suit your business needs. For all your office requirements, contact us using the form or phone number above. Whether you are looking for industrial space, retail spaces, private offices, coworking solutions, or luxury office space for lease - we'd love to hear from you.